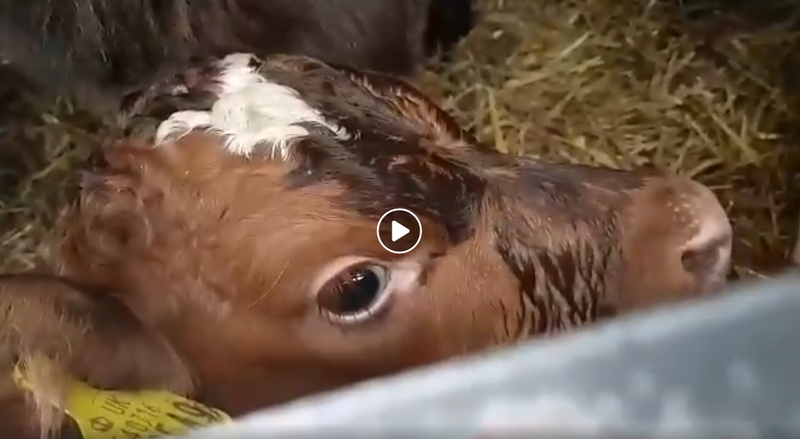 Ditch Dairy Save Lives released a new heartbreaking video taken at a dairy farm in Southern Ontario. 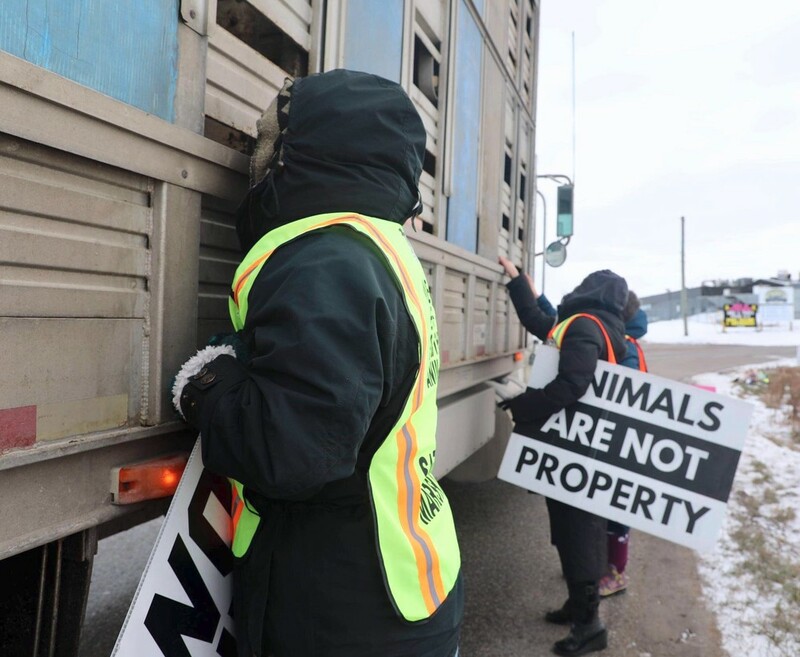 “To all of those who were killed today at Conestoga ‘Meat’ Packers, we hope that you may now rest in the peace that you were denied in life. 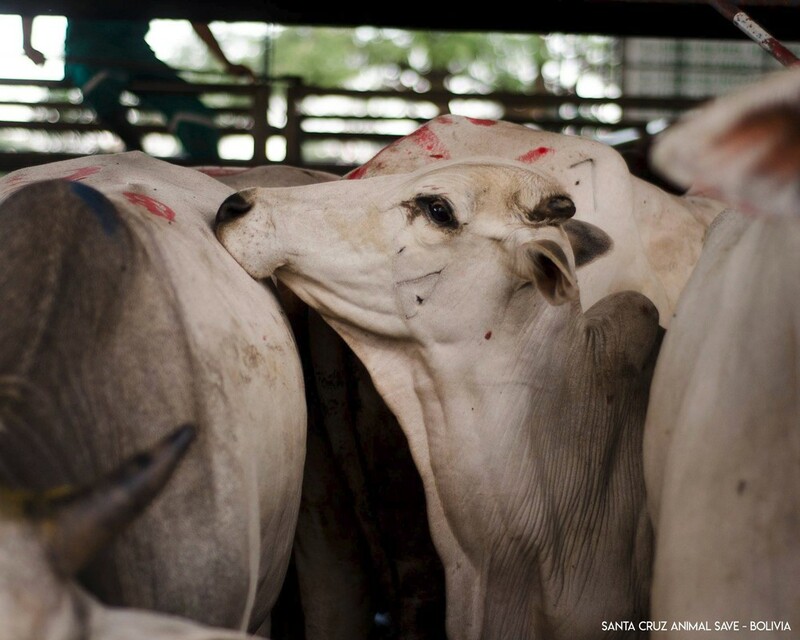 We are facing a climate crisis, one that affects every living being on the planet. 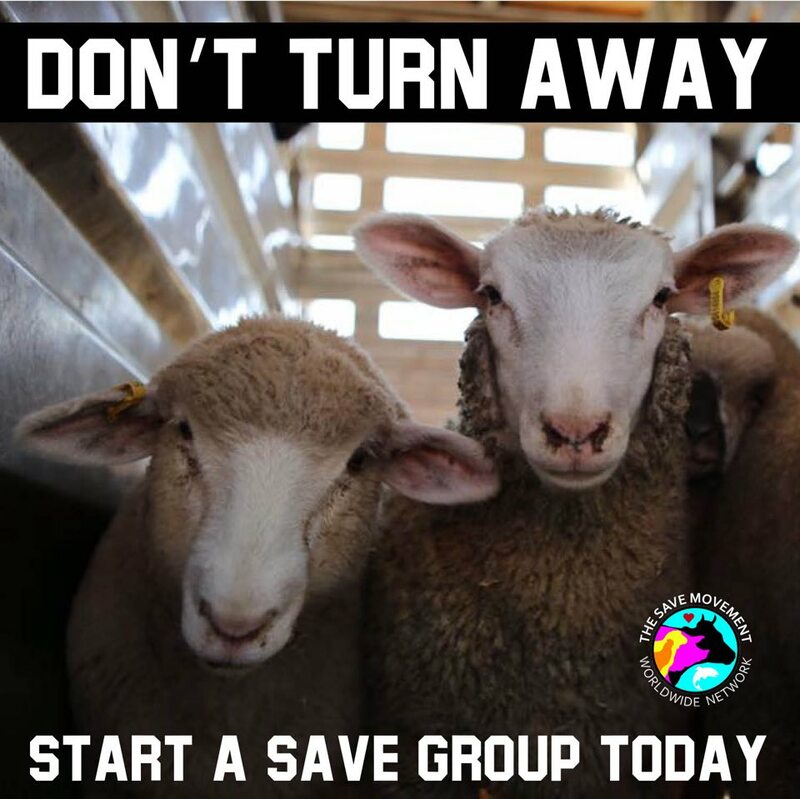 We must mobilize to fight catastrophic climate change, so we’re very glad to announce that new Climate Save groups are forming around the world. 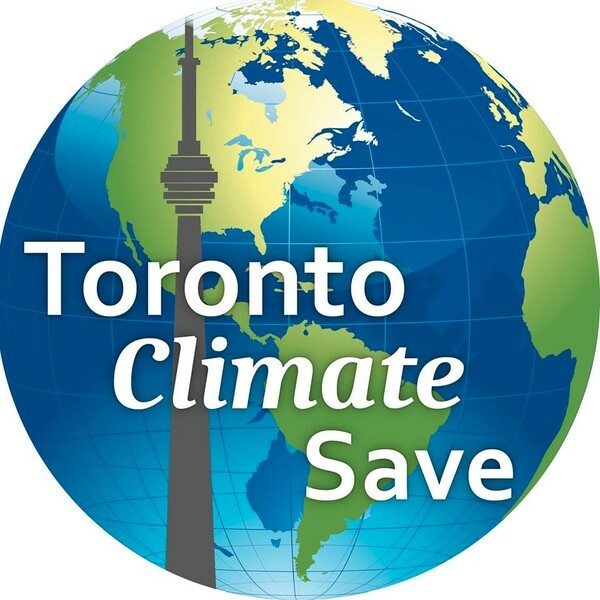 Welcome Toronto Climate Save. 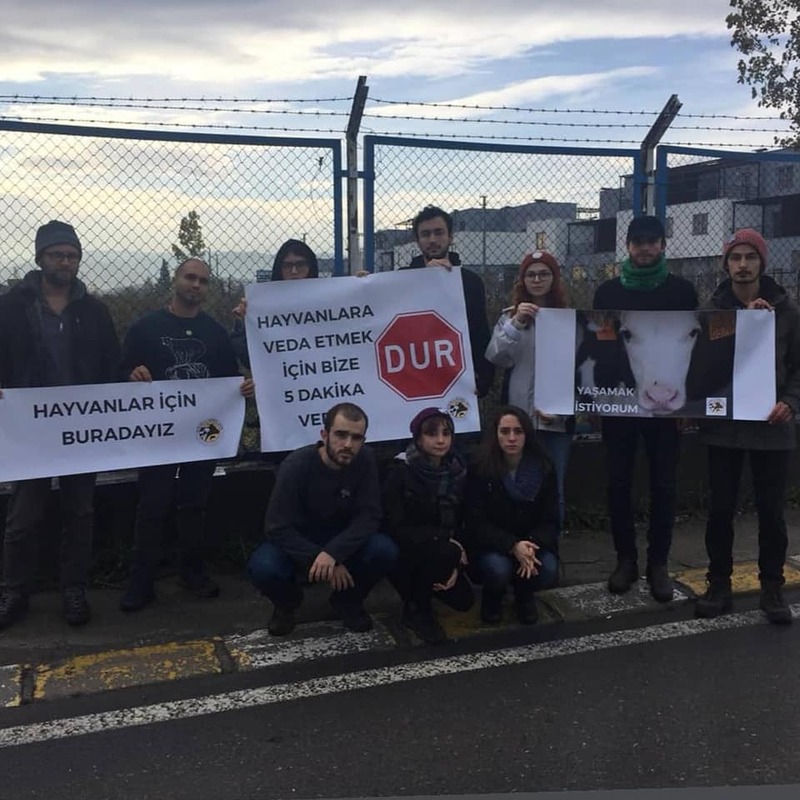 Find them on Facebook and Instagram. 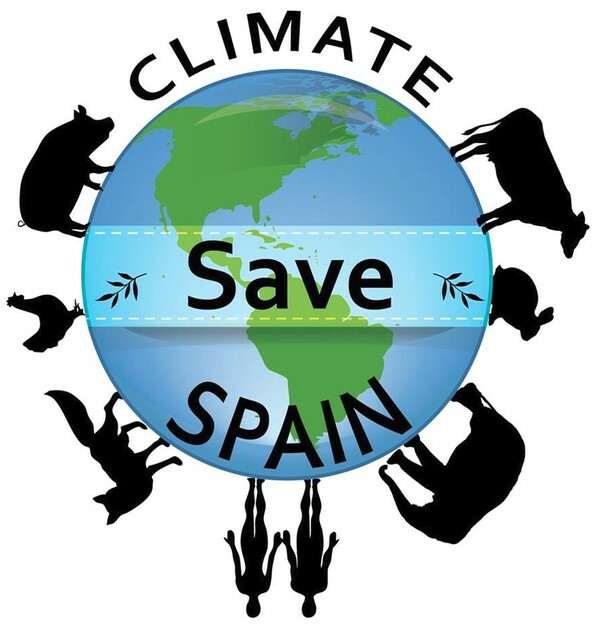 Welcome Climate Save Spain. Find them on Facebook. Welcome Climate Save Ibiza. 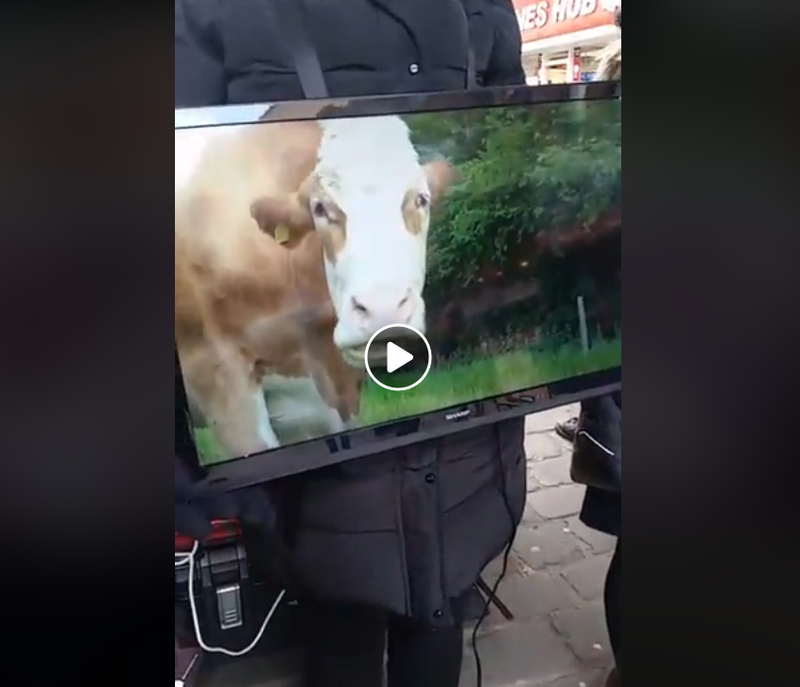 Find them on Facebook. 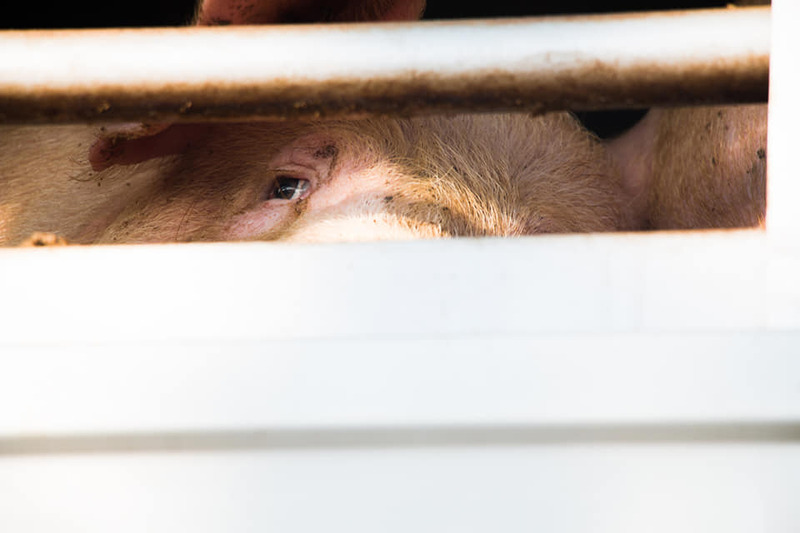 The Save Movement is working to set up a Climate Vegan working group to produce a plan of action and to launch campaigns to address this most urgent of disasters. 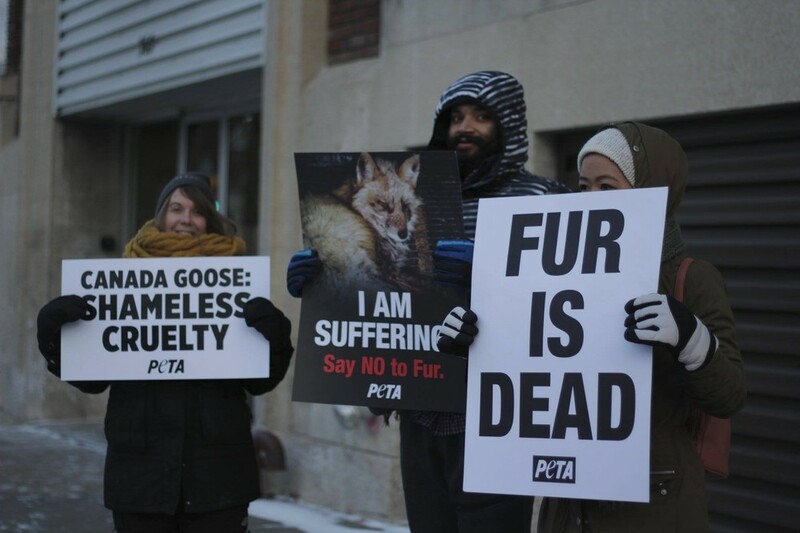 We will involve our 550+ chapters in 60 countries around the world. 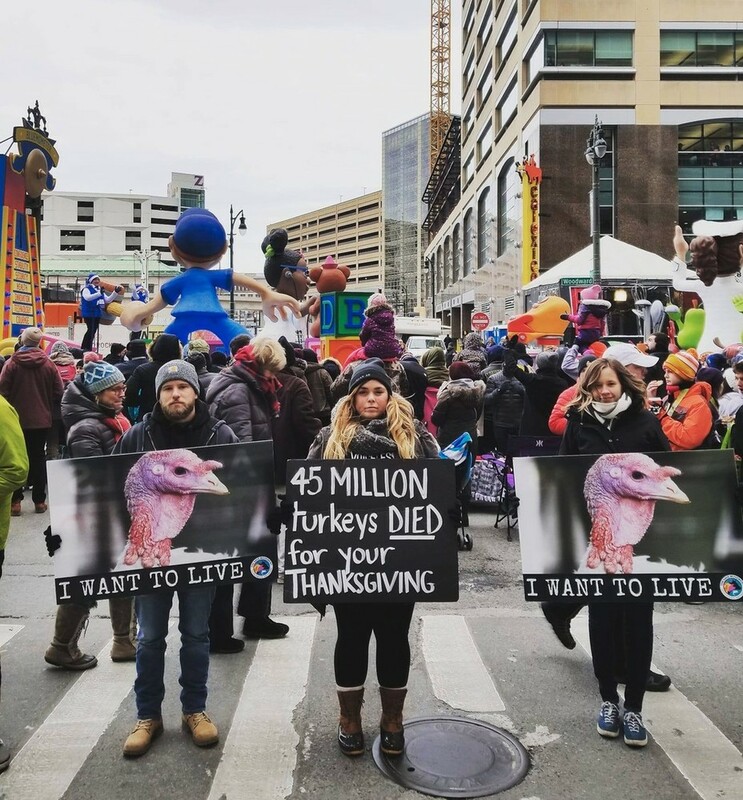 Climate change is happening and it is absolutely critical that we mobilize to fight it before it’s too late. 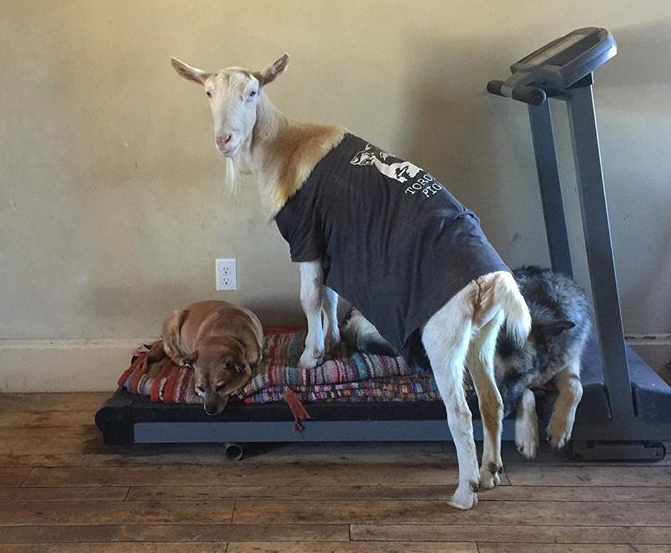 Nothing to see here folks… just a goat trying to snuggle with her fam — just like all beings should! 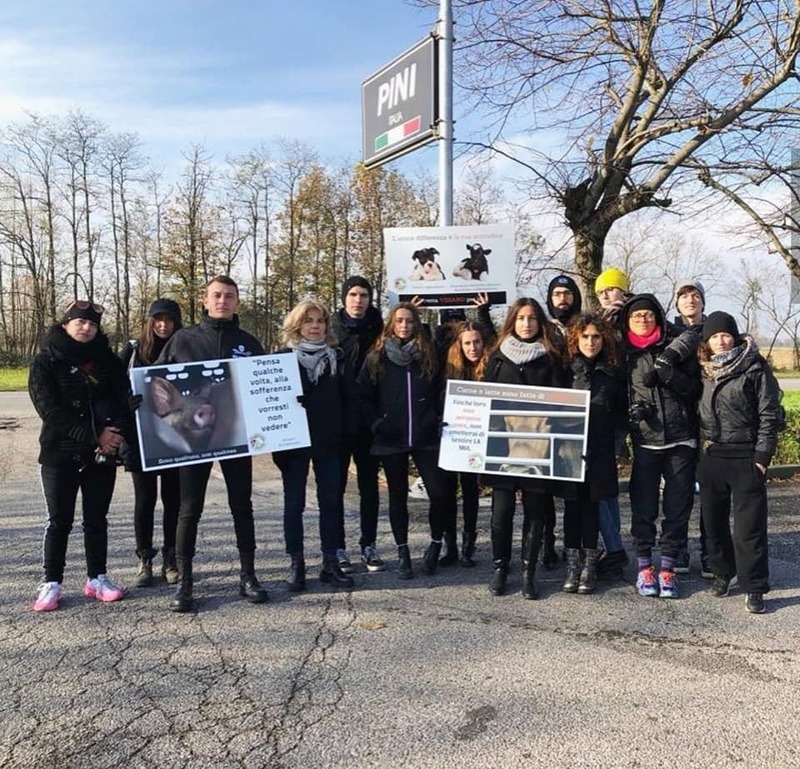 • Thursday, November 29, 8 -10 am: Toronto Pig Save’s Vigil in Burlington in front of Fearmans ‘Pork’ Inc. slaughter plant at the corner of Harvester and Appleby Line (right by the Appleby GO train station). 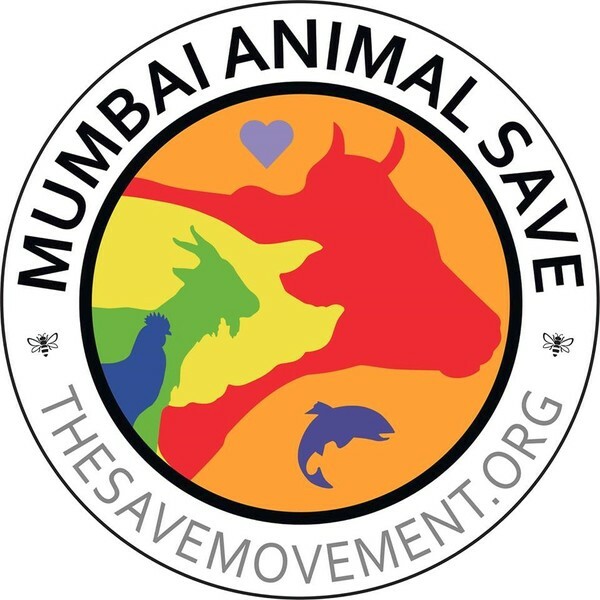 Welcome Mumbai Animal Save. 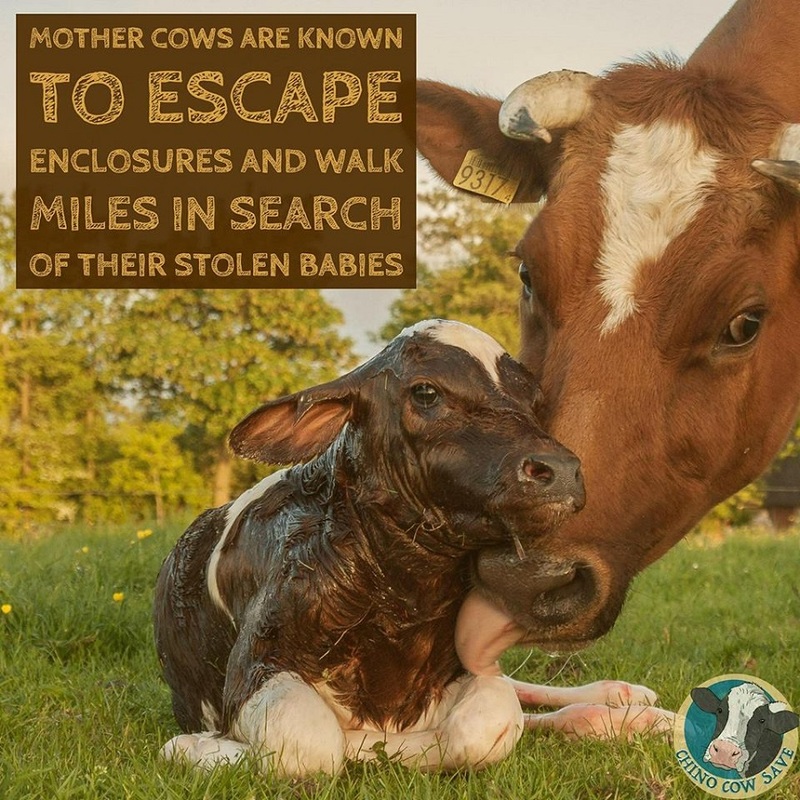 Find them on Facebook and Instagram. 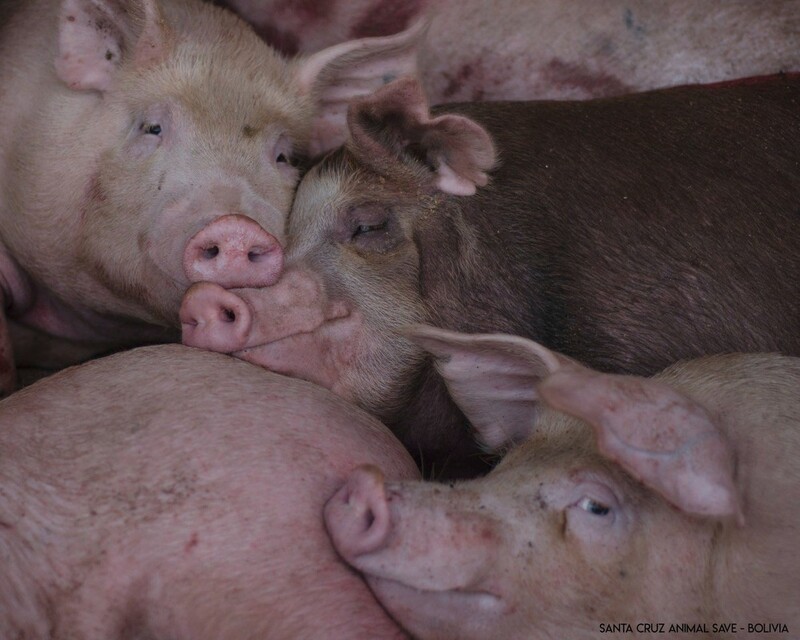 At Metro Manila Animal Save‘s November 25 vigil, a sweet pig awaits death surrounded by other tired and scared pigs. 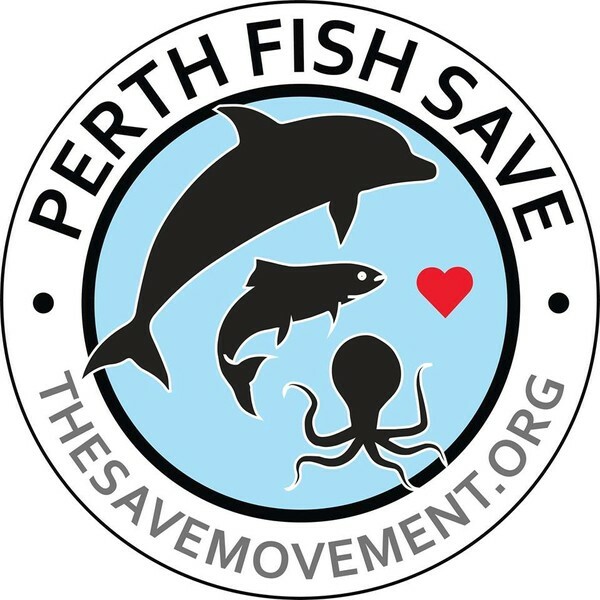 Welcome Perth Fish Save. 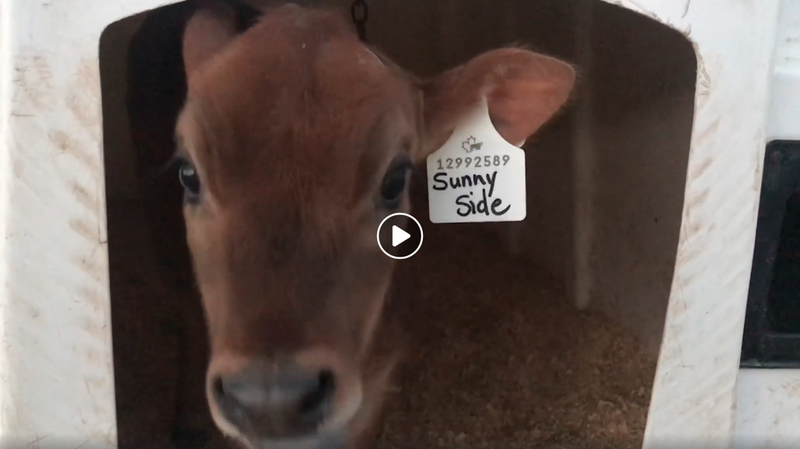 Find them on Facebook and Instagram. 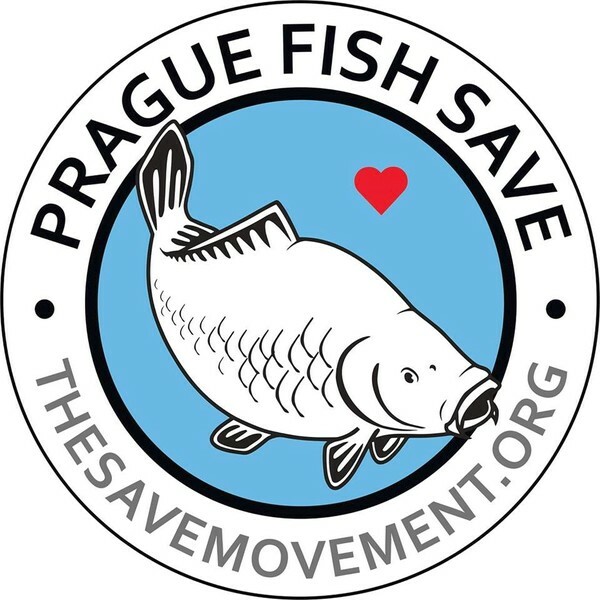 Welcome Prague Fish Save. 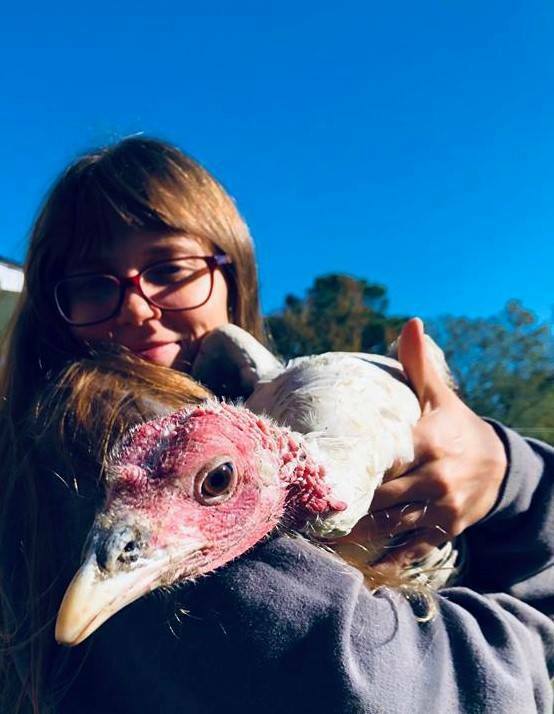 Find them on Facebook and Instagram. 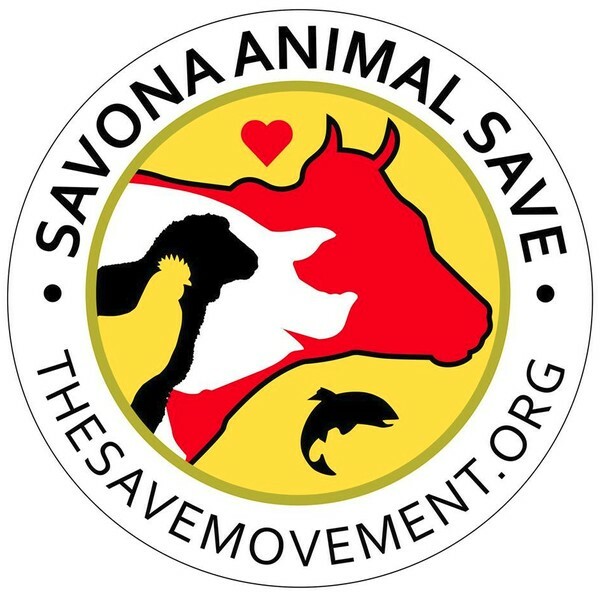 Welcome Savona Animal Save. 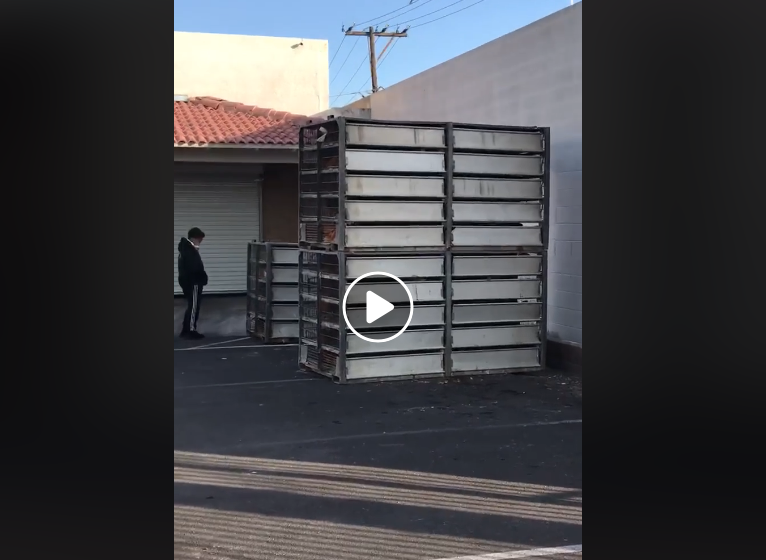 Find them on Facebook. 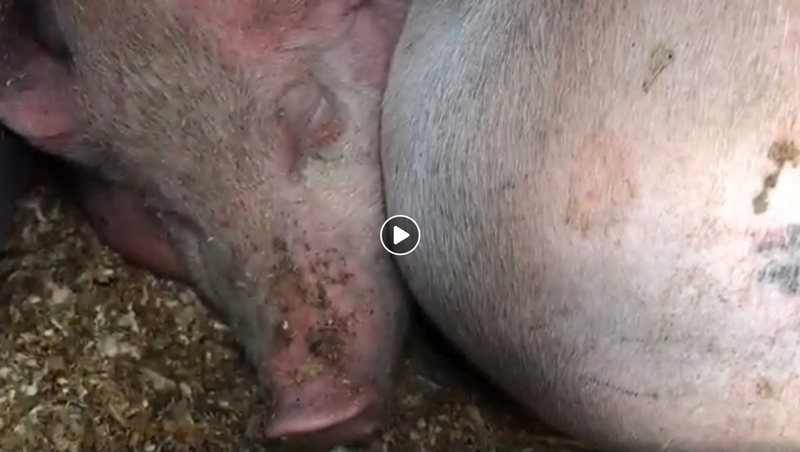 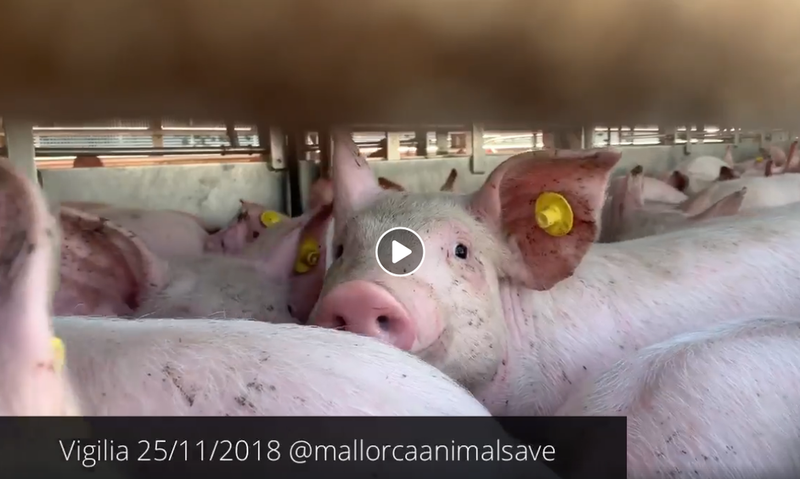 Mallorca Animal Save bore witness to baby pigs outside the Mercapalma slaughter plant. 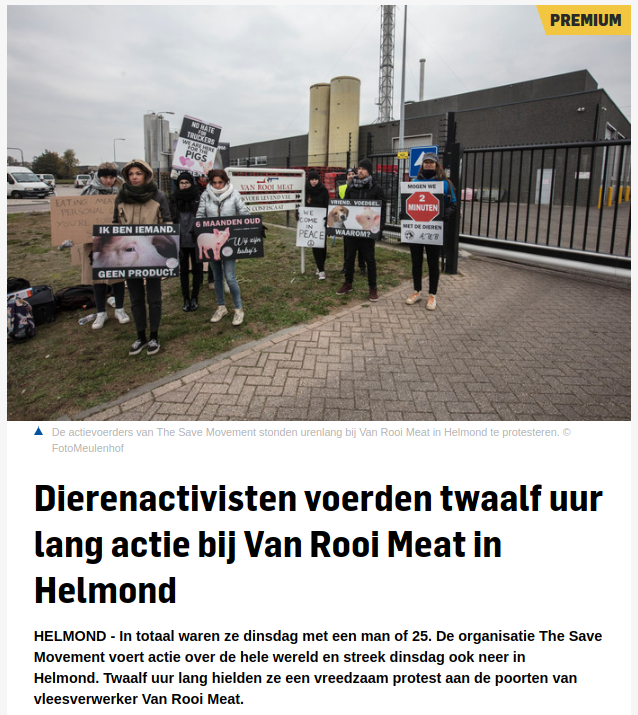 The Netherlands has 4 new Save groups! 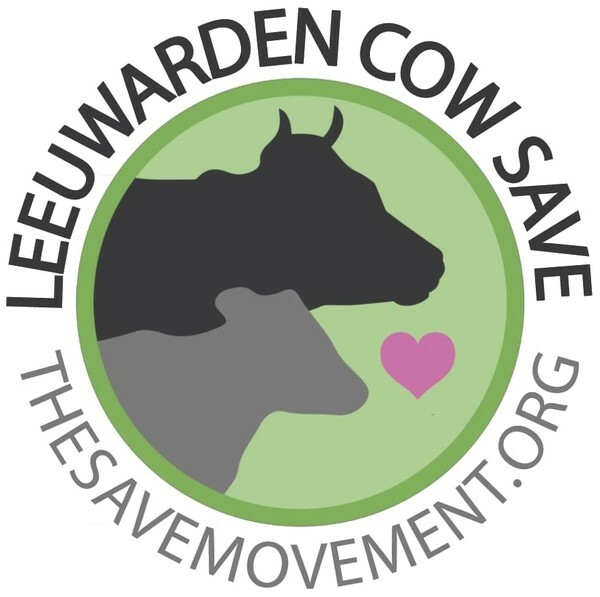 Welcome Leeuwarden Cow Save. 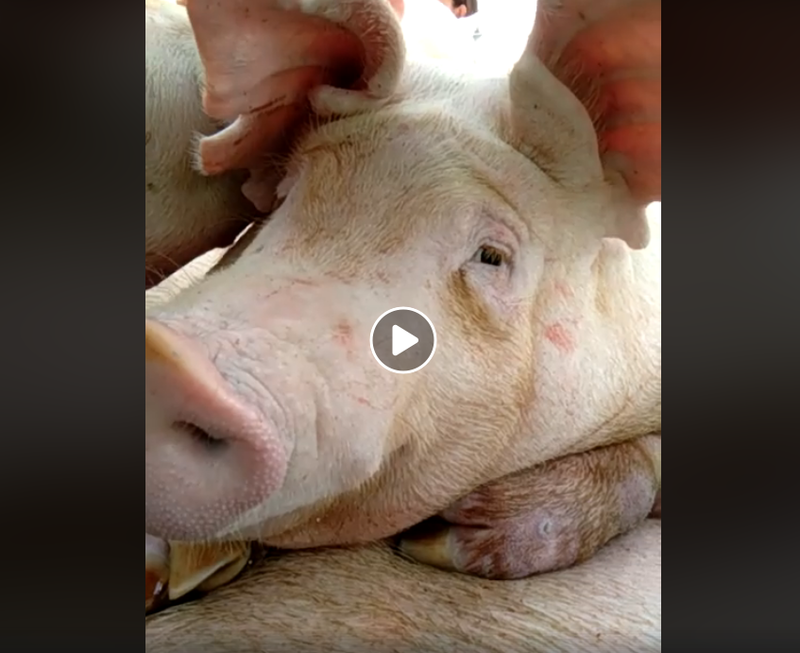 Find them on Facebook and Instagram. 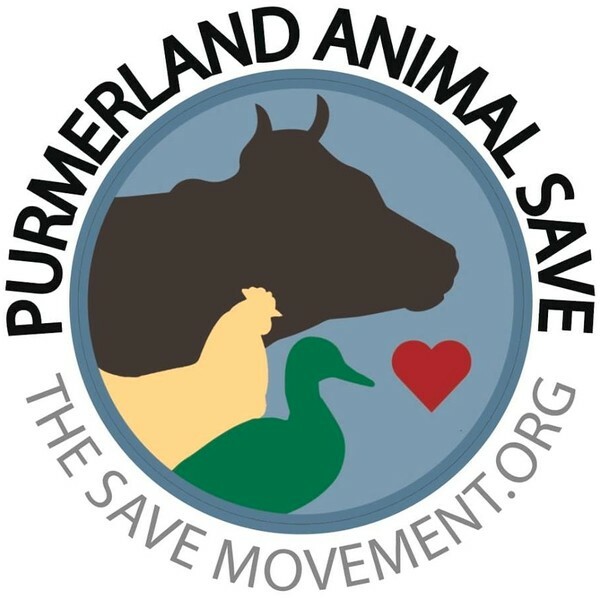 Welcome Purmerland Animal Save. 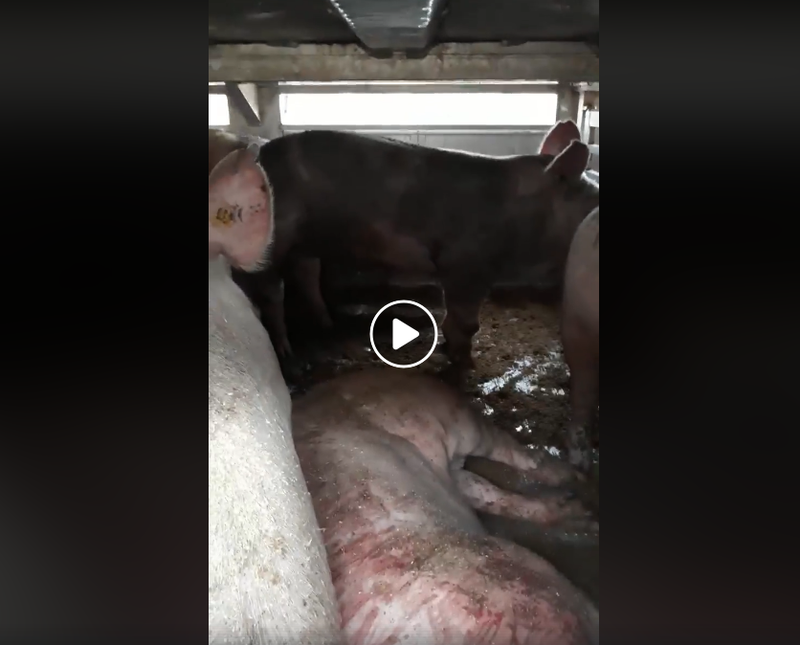 Find them on Facebook. 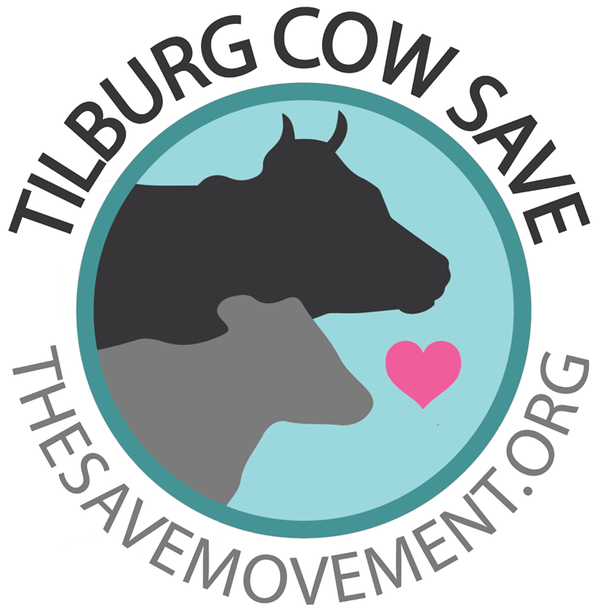 Welcome Tilburg Cow Save. 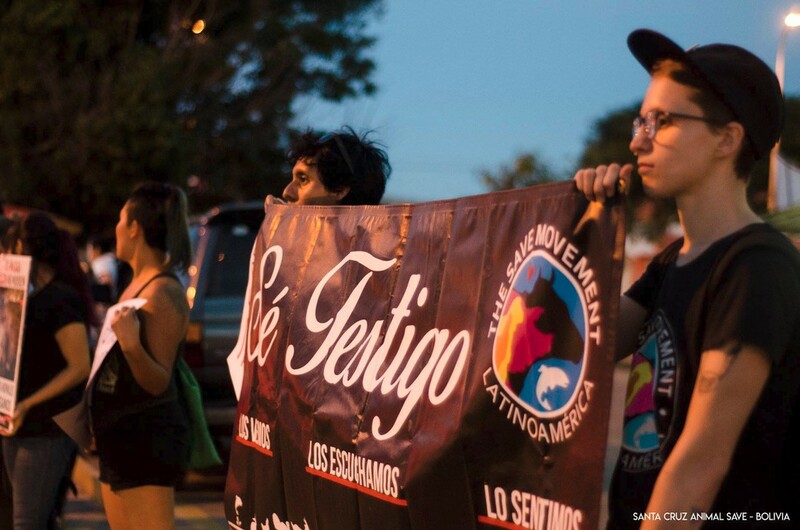 Find them on Facebook. 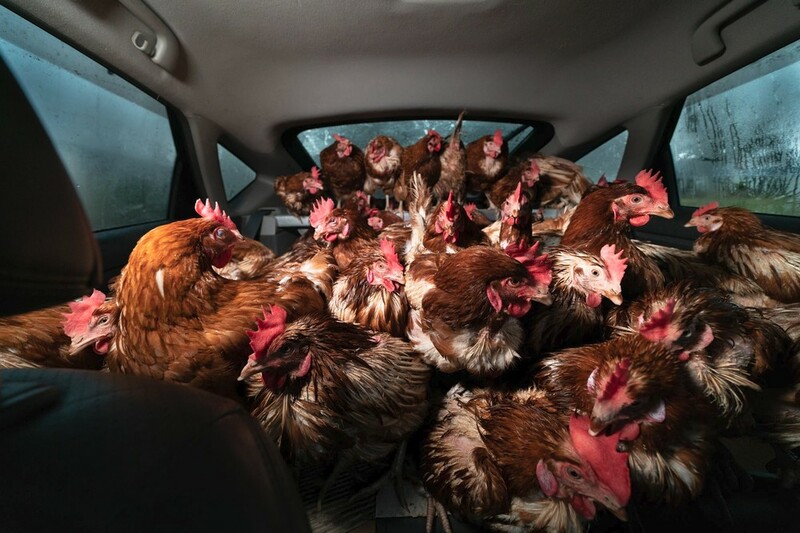 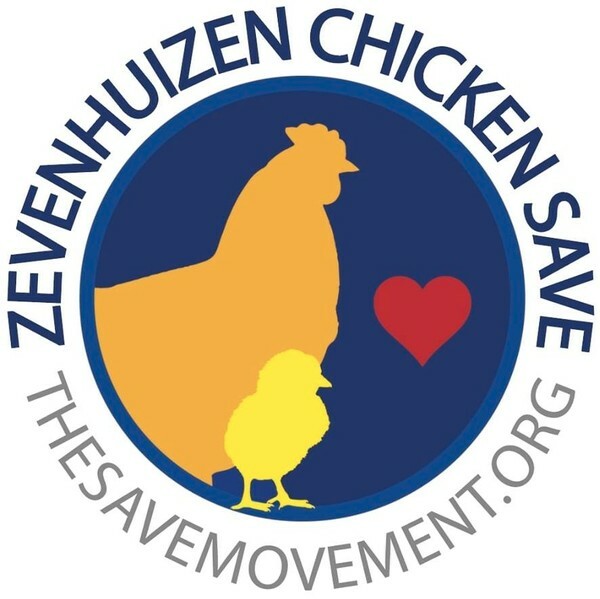 Welcome Zevenhuizen Chicken Save. 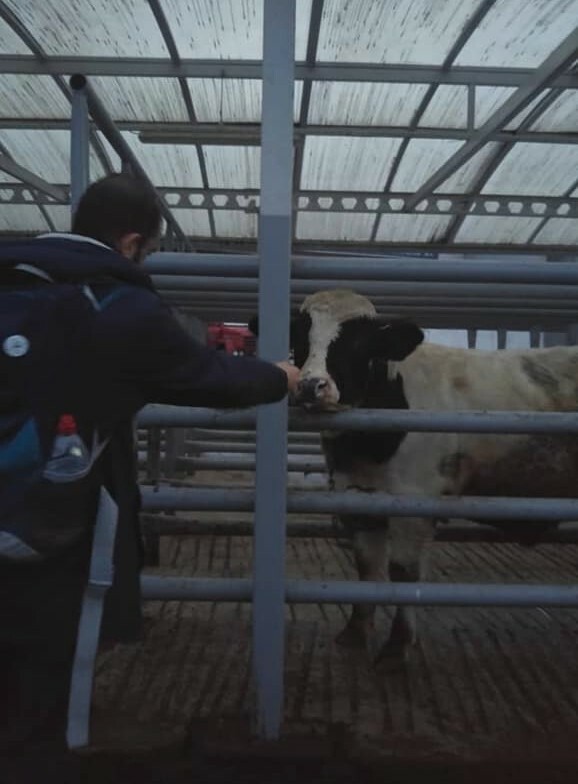 Find them on Facebook and Instagram. 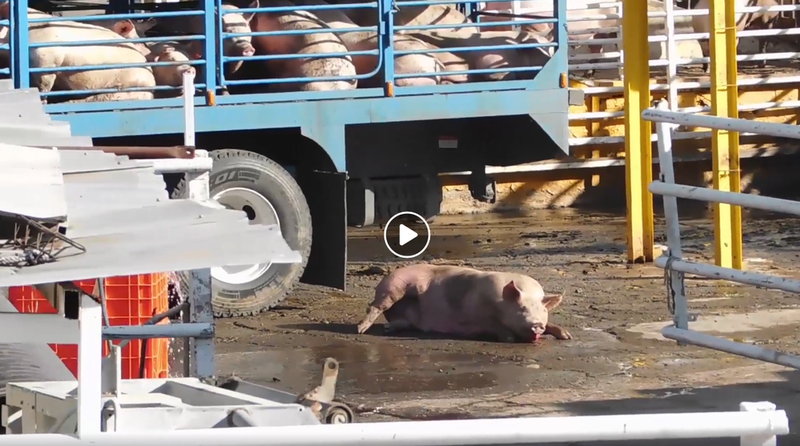 A wounded pig was filmed at a gas station during Helmond Pig Save‘s November 20 12-hour vigil outside the Van Rooi “Meat” slaughter plant. 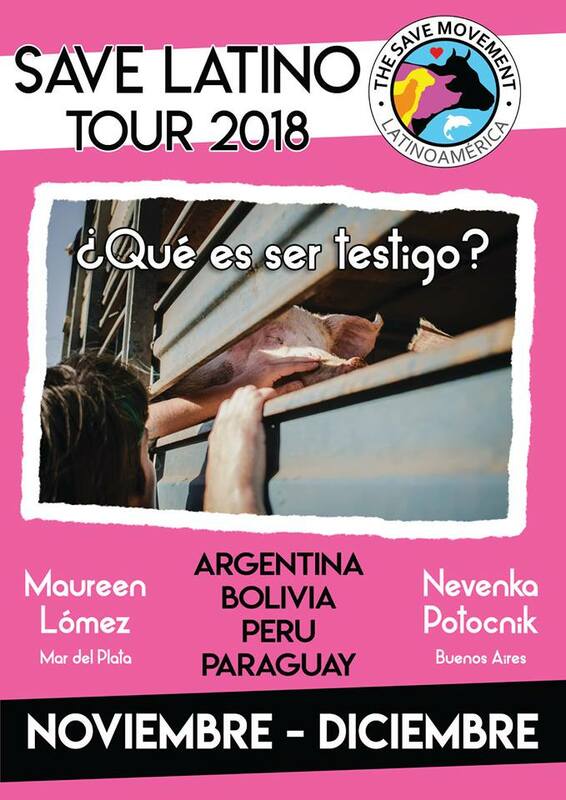 The tour is having further success as a new group has formed in Bolivia. 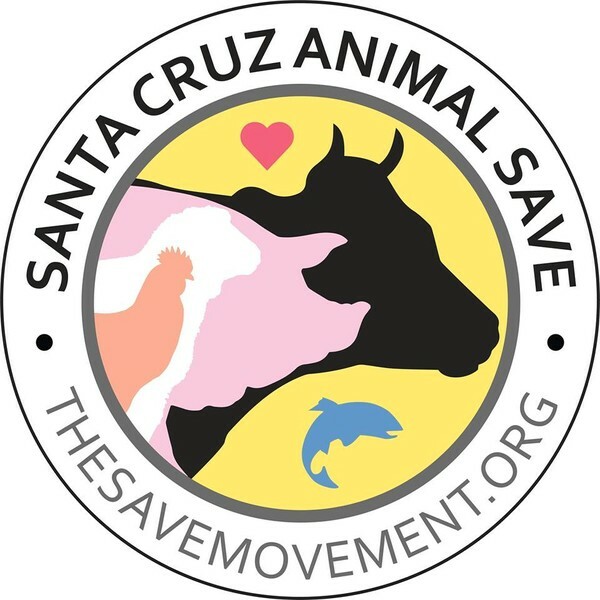 Welcome Santa Cruz Animal Save – Bolivia. 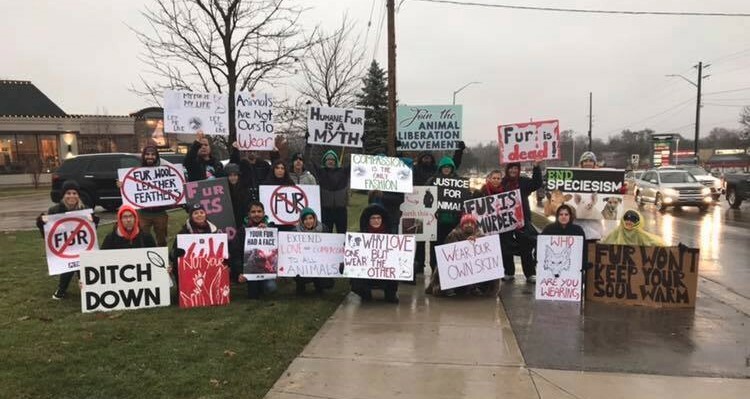 Find them on Facebook and Instagram. 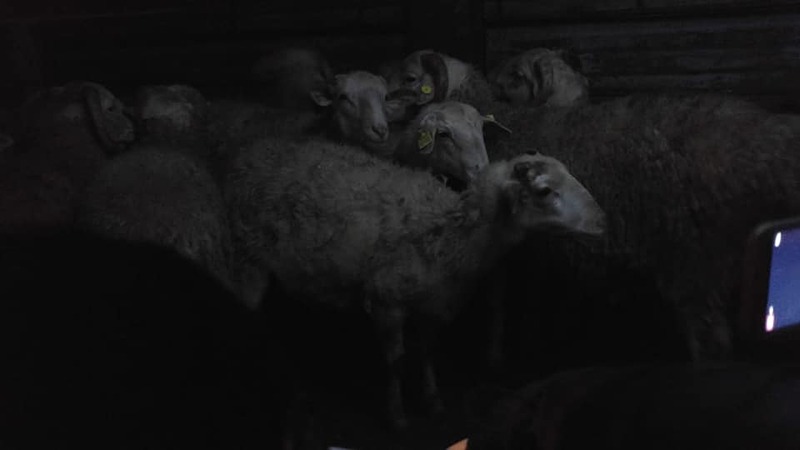 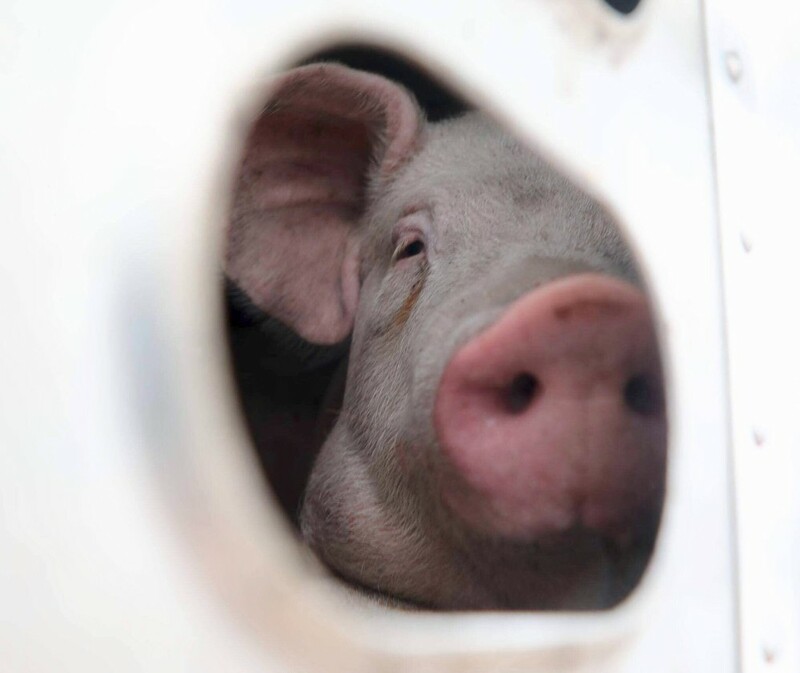 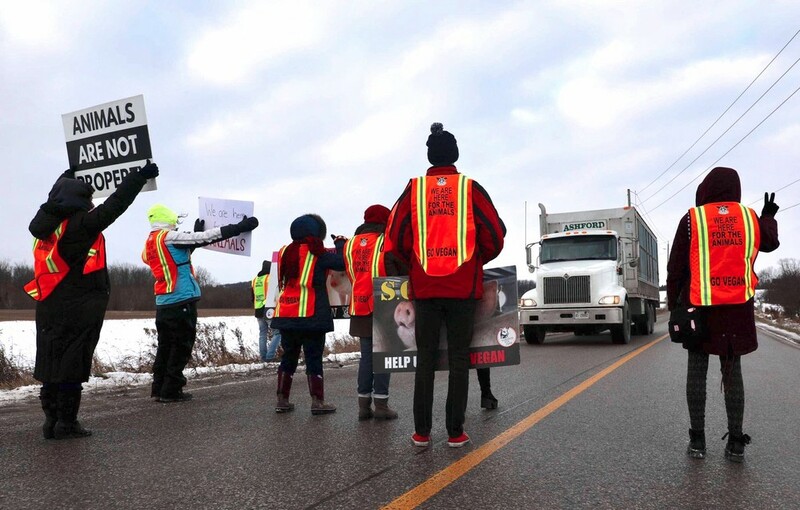 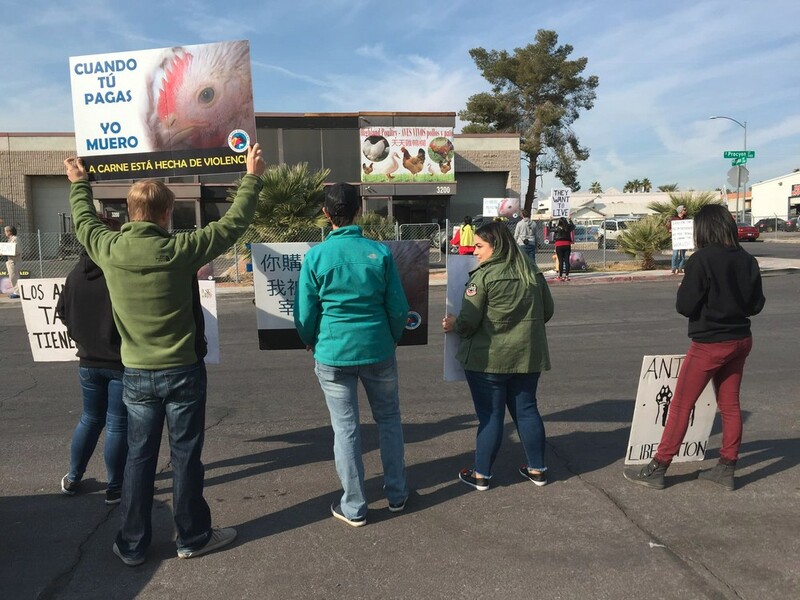 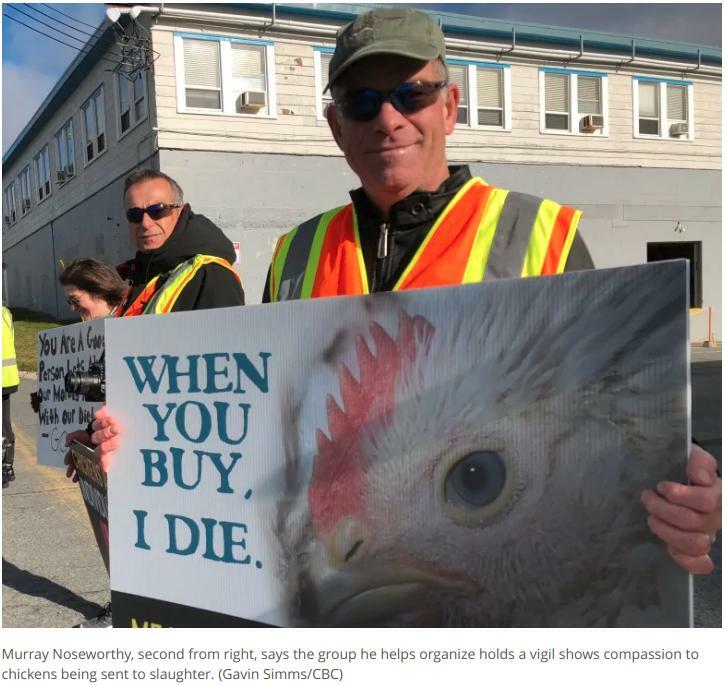 They held their first vigil on November 21 at the municipal slaughter plant. 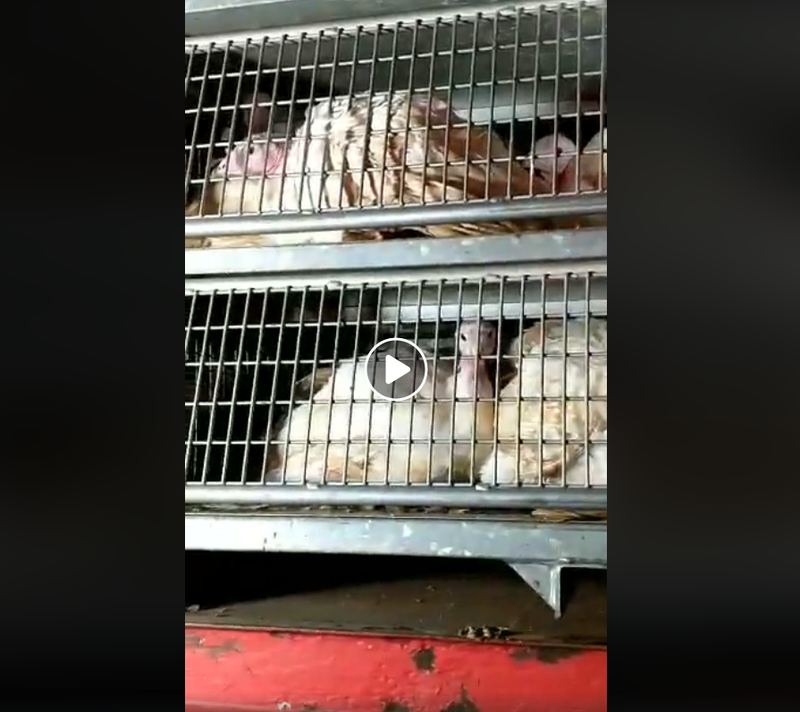 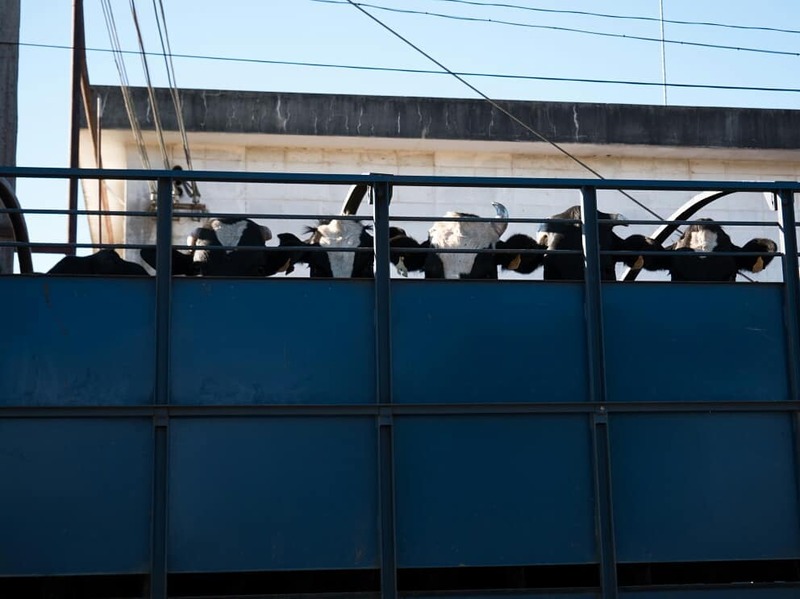 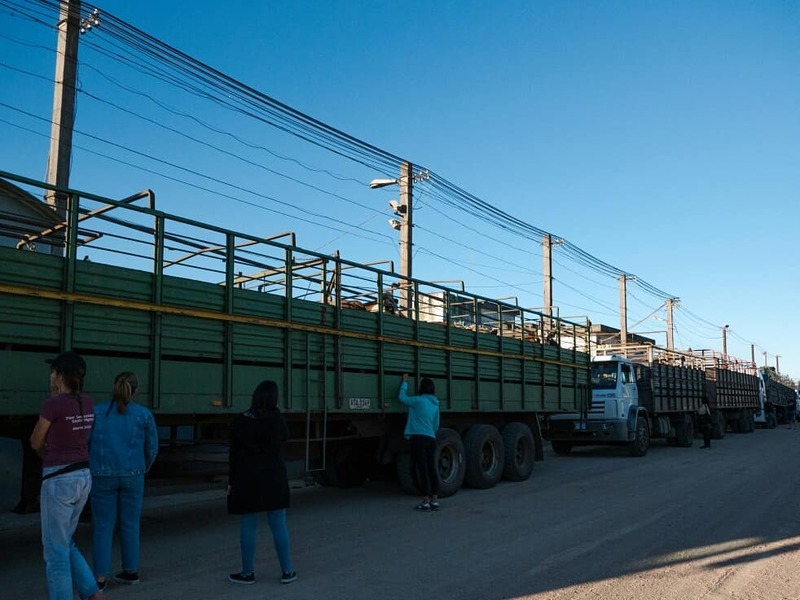 Save Movement Montevideo held a vigil at the Carrasco slaughter plant, which has the capacity to kill 1,200 cows and 4,500 sheep daily. 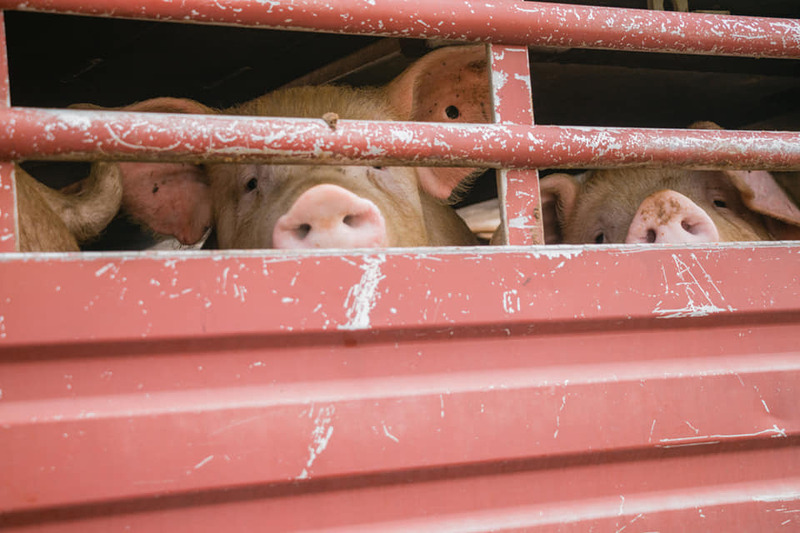 In New York City, The Save Movement aims to have 100 chapters, one at each live market. 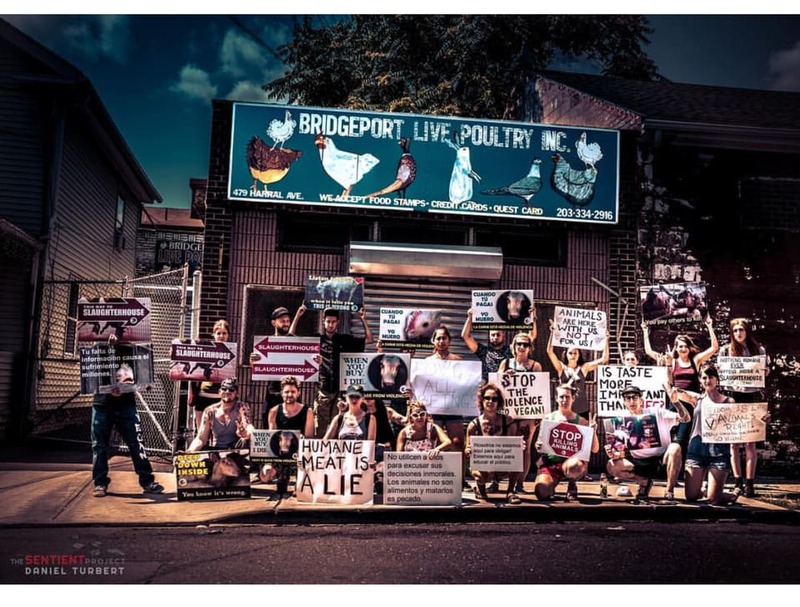 Long Island Animal Save is one of them. 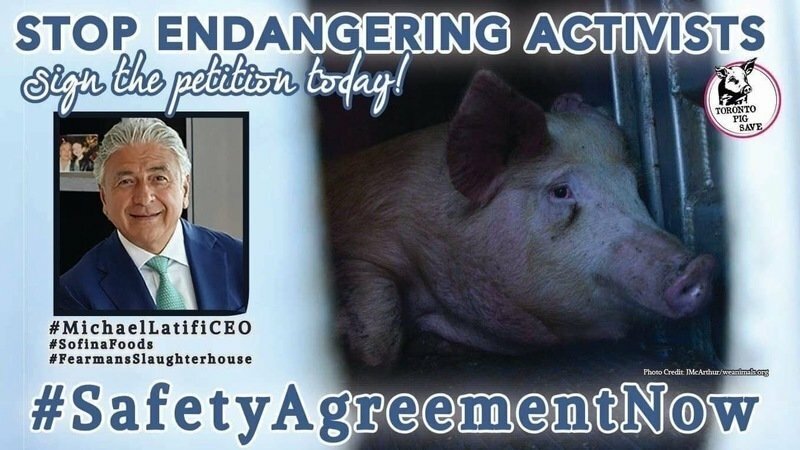 Welcome Long Island Animal Save. 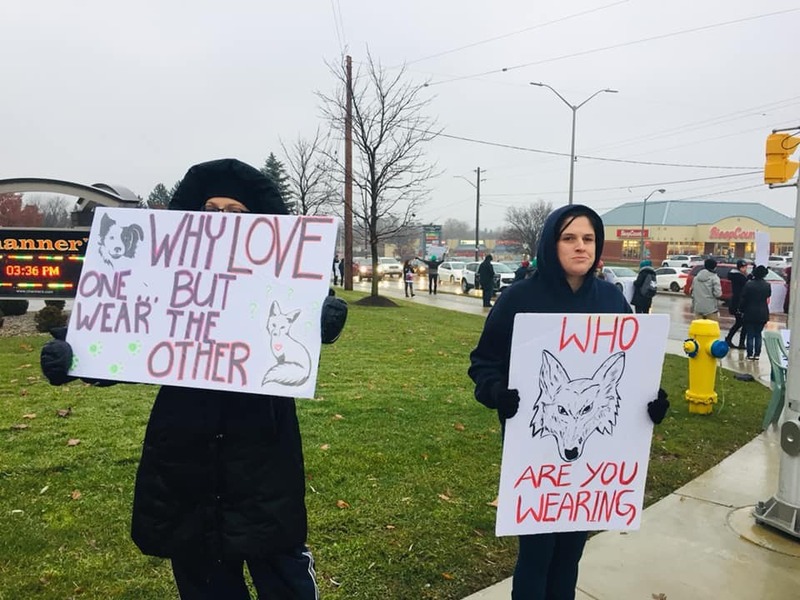 Find them on Facebook and Instagram. 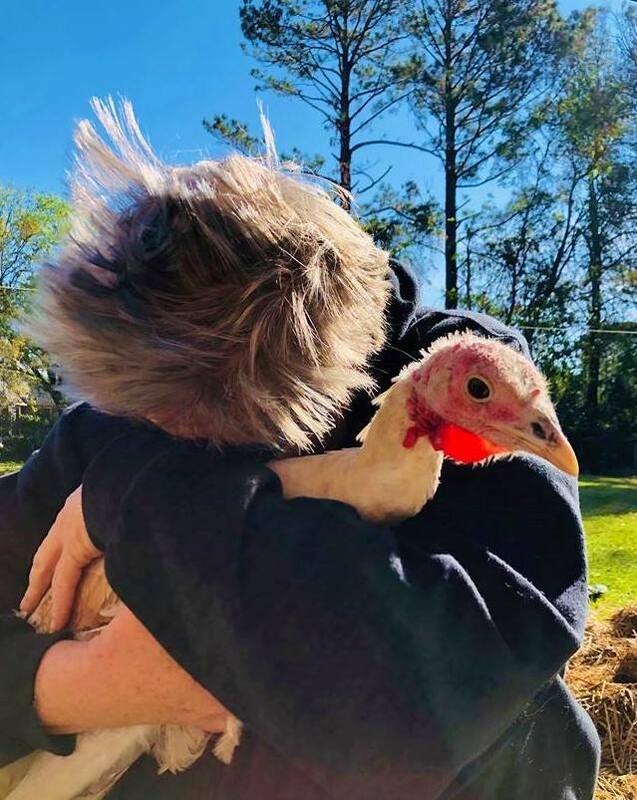 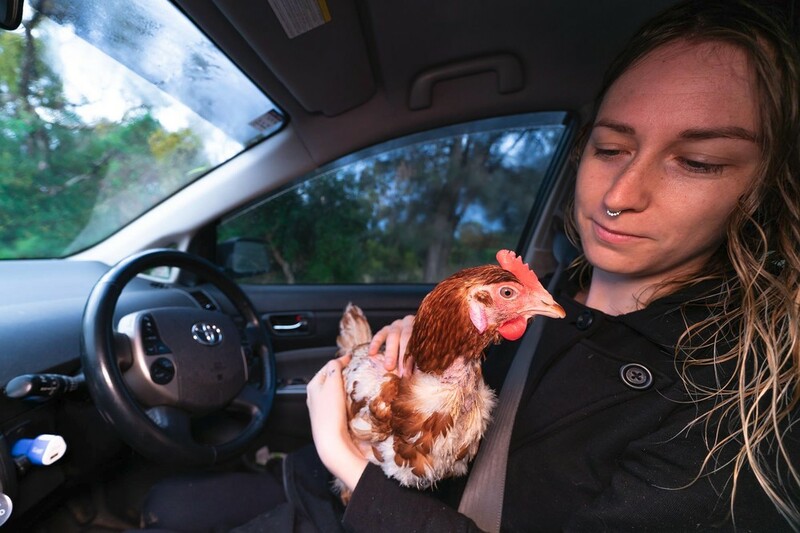 North Carolina Farmed Animal Save activists rescued two turkeys on this holiday. 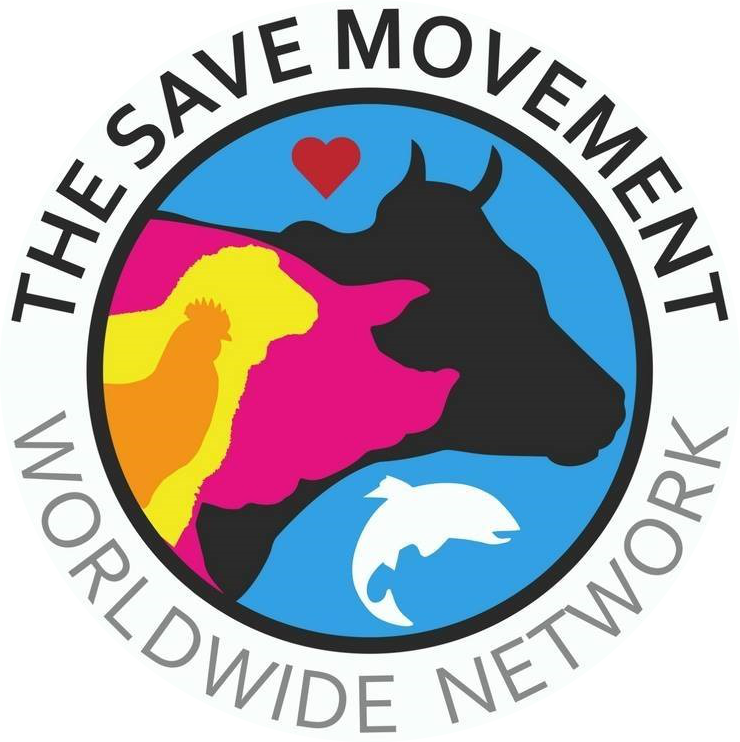 In seven years, The Save Movement has grown to over 550 Save groups around the world. 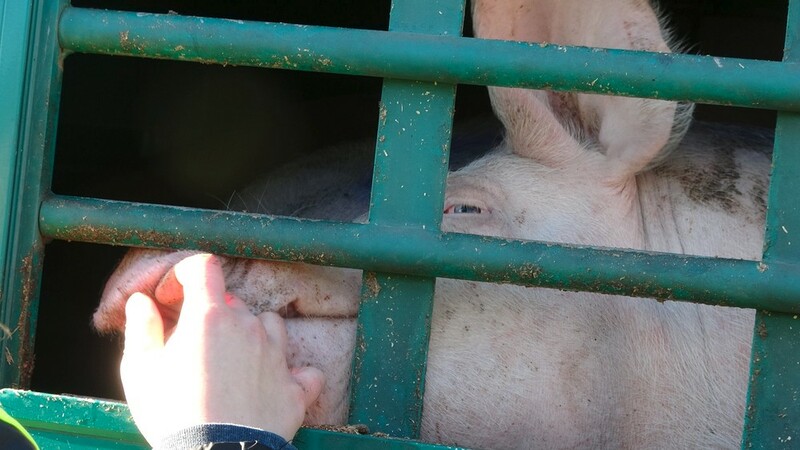 Our dream is to have regular vigils at every slaughter plant worldwide. 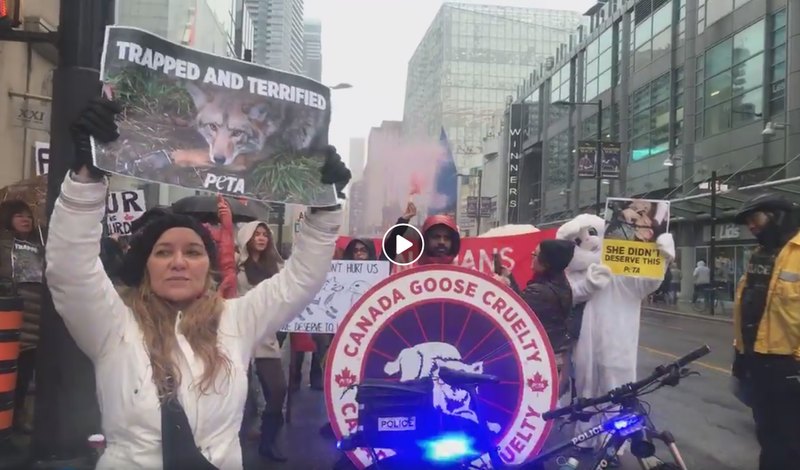 We regularly give seed money to new Save groups and require funds for literature, posters, subway ad campaigns (iVegan.ca) and vegan outreach events.